NEED THE ULTIMATE ROADWORTHY KIT? Combine the AutoTest® Maxi Brake Meter and AutoLight™ Light Transmission Meter with a headlight aimer to create your workshop roadworthy kit. 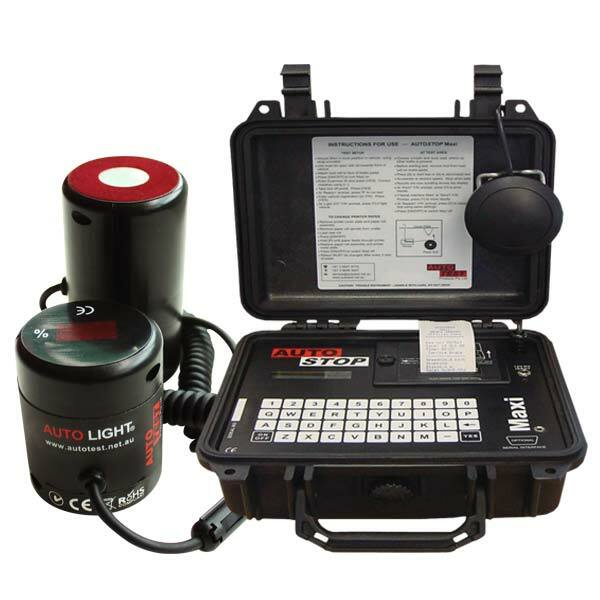 AutoLight™ is a Tint Tester that measures the level of light transmitted through a tinted window to determine its safety level.